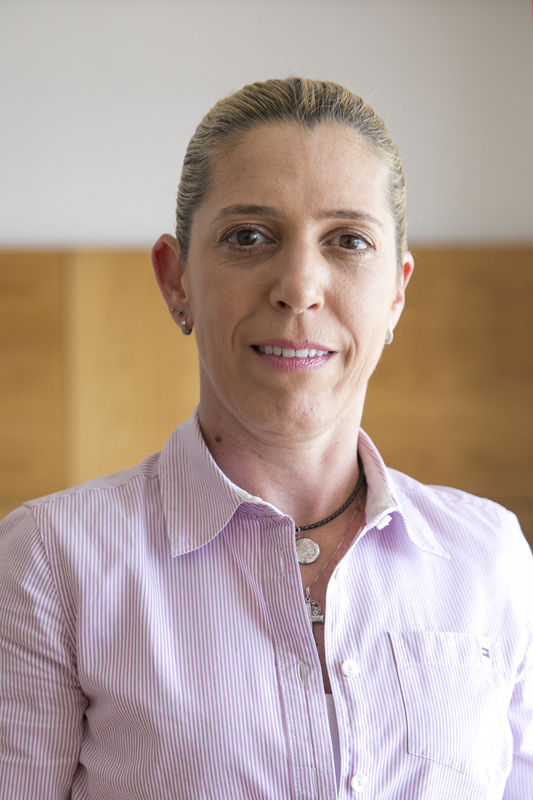 Claudia Garcia is administrative and financial manager at WRI Brasil. She is responsible for operations in the financial area and also for controlling. Claudia built her career in the private sector in the financial and controlling areas. Prior to join WRI Brasil, she worked for companies in the machinery and equipment field. Those companies supply the pharmaceutical, measurement and control and industrial marking sectors. Born in São Paulo, Claudia holds a bachelor's degree in Business Administration and Accounting from the University of São Paulo (FEI). In her free time, she likes to make crafts, go to the movies, exercise her body and travel to discover new places and learn about other cultures.